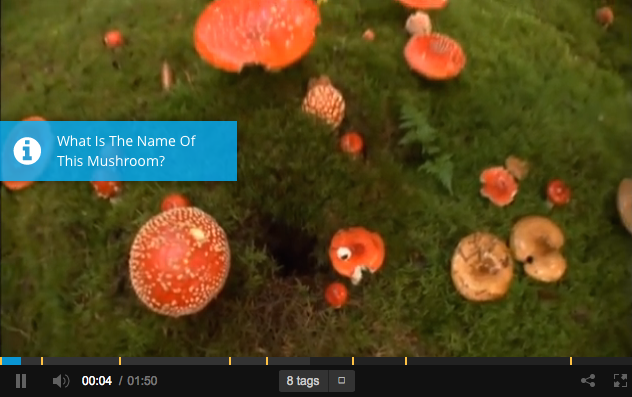 ThingLink offers the education community tagging tools to bring images and video to life. 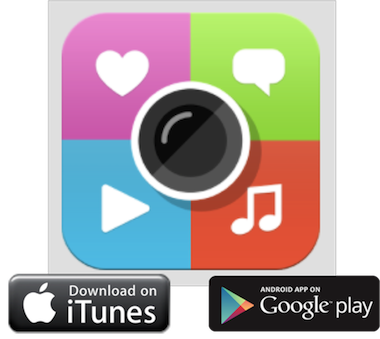 It works across platforms and provides teachers and students with the ability to add rich media contents to any video or image. 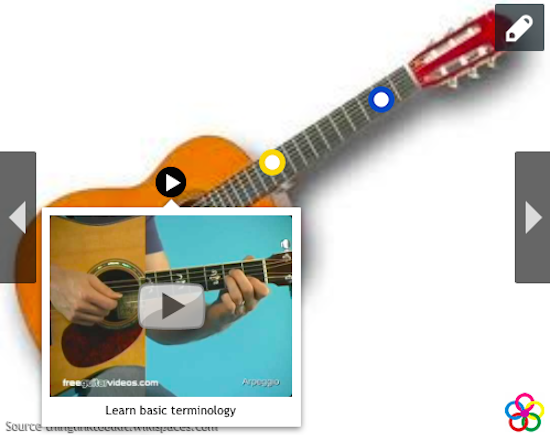 In 2014 ThingLink worked hard to provide teachers and students with a powerful and flexible tool for teaching and learning that is useful across all content areas. Here are highlights of some of the amazing features available in the ThingLink Classroom, introduced this year. 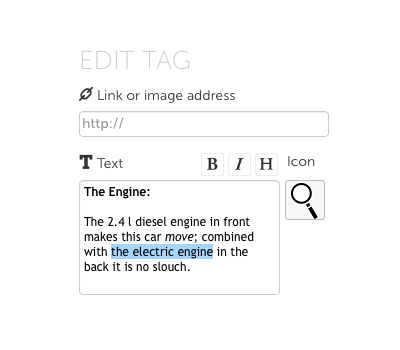 Add power to your tags with bold, italic and heading styles. Some features are available only through our premium account. EDU Premium is available for $35.00 per year with unlimited student users. Type SUSANTLEDU into the payment box to reduce the price to $28.00 as a thank you for reading this blog! 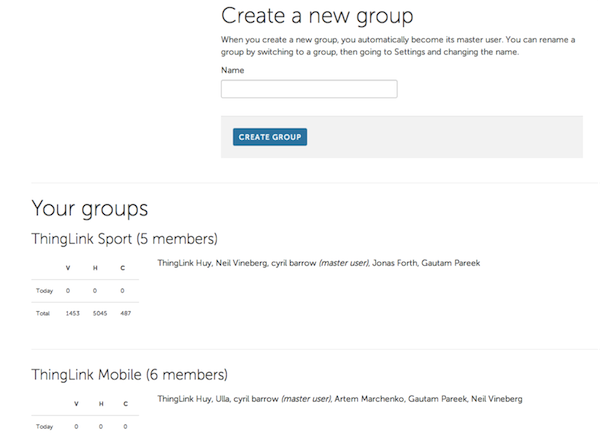 In the beginning of 2015 any district can request their own invitation links allowing teachers and students to use their Google ID or email to sign up to ThingLink’s Freemum EDU or Premium EDU account from desktop or mobile. A district association is free of cost and makes it easier for larger districts to manage group signups, administrators, and upgrades. ThingLink recently challenged members of our education community to take the ThingLink App Smash Challenge. The challenge was designed to help educators discover new ideas for teaching and learning with an iPad by combining two or more apps together to create, publish and share content. The use of ThingLink as a presentation tool provides educators with powerful possibilities for turning an image into a multimedia rich learning tool. Every year I look forward to facilitating hands on workshops at the Illinois Computing Educators Conference in February. I truly enjoy working with educators who are eager to create, learn and embrace ways to leverage the power of technology for teaching and learning. 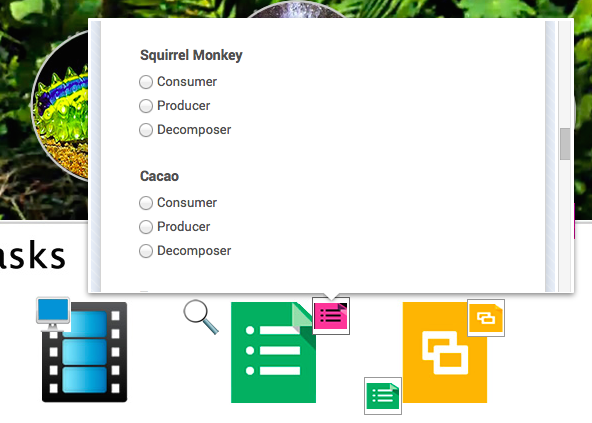 I am excited about my workshop this year because it will allow me help teachers learn to combine two of my favorite tools, ThingLink and Google Drive, to transform teaching and learning. Register for ICE 2015. Sign up for this workshop by selecting Wednesday 1/2 day workshops and choosing “Transform Teaching and Learning with ThingLink and Google Apps“. This image features many ways to share a popular winter poem by Shel Silverstein. I used this activity recently with a group of young students with extremely diverse learning needs and it was a success for all. Students were given time to explore the poem and challenged to create a drawing to answer the question “Why did the snowball wet the bed?” They took a picture of their drawn answers with their iPads and popped it into the Book Creator App. They then recorded their answers to explain their drawings. Many thanks to Donna for creating this wonderful interactive image and for being such a highly valued member of the ThingLink EDU Community! Follow Donna on Twitter @AuntyTech. We will continue to curate these amazing holiday images in our Holiday Traditions Channel. We encourage you to share your own images with our community by submitting it through our quick and easy form. The Hour of Code is a week long global awareness movement that will reach tens of millions of students in more than 180 countries this year. The goal is to introduce students to the world of coding in as little as one hour. Tutorials for students are available in over 30 languages and there are activities available for all students, young and old. Here are some of my favorite resources to introduce students and teachers to the Hour of Code. Students can get started at school and continue at home if they please. Feel free to embed this interactive image into your own web space to help students get turned on to the Hour of Code. In November I launched the ThingLink AppSmash Challenge to encourage educators to share great ways to combine two or more apps together to create, publish and share content using ThingLink as a presentation tool. The goal of the challenge was to create resources to help educators discover new possibilities for teaching and learning with an iPad to better meet our teaching and learning needs. The iPad is a popular tool in classrooms today, but many apps are limited in functionality. As teachers become more comfortable with technology use they can begin to invent new ways to use the devices for learning. 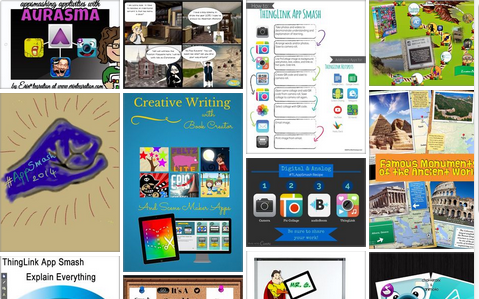 Please explore this collection of AppSmash Activities created by talented members of the ThingLink EDU community to discover new ways to combine the best features of favorite apps and facilitate student driven learning experiences through creativity, sharing and publishing. We hope you will explore, learn, and try some of these AppSmashing ideas yourself. 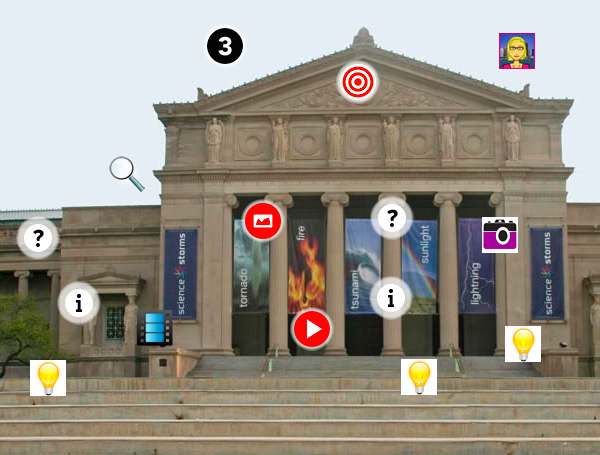 We will be taking a closer look at some of the ThingLink AppSmash images you see here and learning from some of the talented educators who created them during a live webinar on December 9th at 8:00 PM EST. Sign up to participate in the live webinar or to receive the archive.